Sprays the undersides of leaves where garden pests hide! 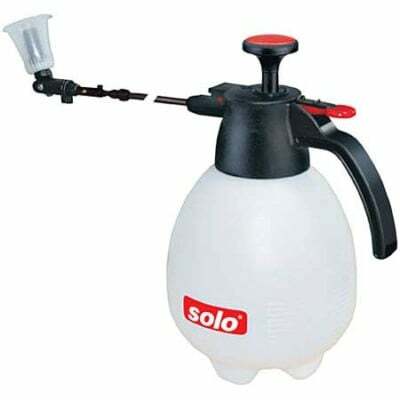 The Solo Hand Sprayer with telescoping wand is perfect for a variety of indoor and outdoor gardening projects. 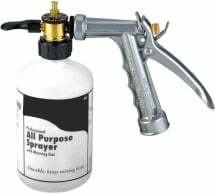 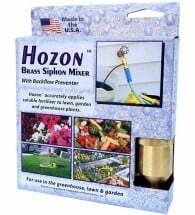 • Adjusts from 12″ to 23″ for easy spraying — NO bending! 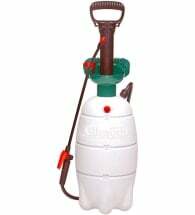 • Easy pump, easy fill, easy clean-up! 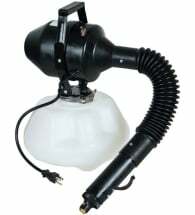 Includes a high efficiency piston pump for quick pressurization and a handy pressure relief valve for safety.